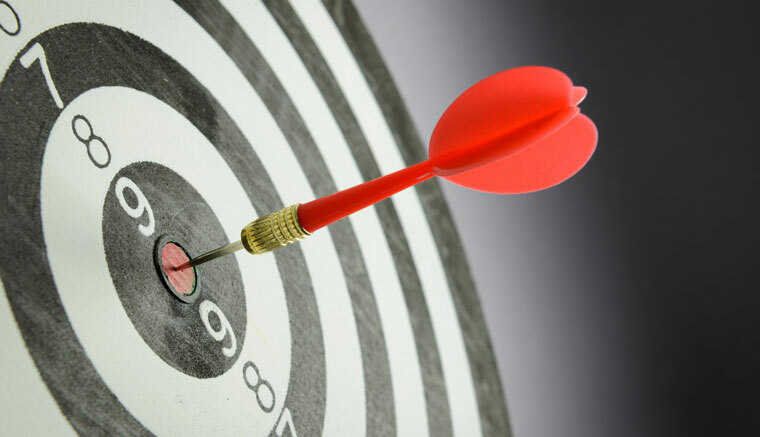 Charles Watson shares his advice on creating a forecast accuracy metric that works for your contact centre. How much time do you spend on forecast accuracy? You’ve probably developed a system for tracking your forecast and capturing actual. You’ve come up with a way to the compare the two. Some organizations use a daily, weekly or monthly average. Some prefer to use an absolute value, so you don’t offset an over-forecast period with an under-forecast period (If you put your head in the oven and your feet in the freezer, on “average”, do you feel fine?). Lastly, you need to decide for which metrics you want to measure accuracy – call volume, all contact volume, workload, FTE, or another measure. 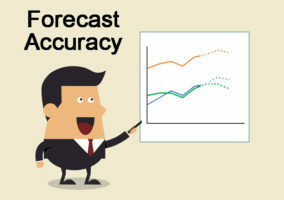 As a workforce management executive in a call centre, the topic of forecast accuracy was often brought up to me. Operations leaders want a simple measure against which to hold WFM accountable. And often, they cite forecast accuracy from previous places they’ve been as a comparison, although they never actually knew how the number was calculated. This tactic puts extra pressure on the WFM team to perform. On the flipside, you have the forecasters in the WFM team supportive of the general goal of forecast accuracy, but always wanting to cite “unforeseen circumstances” as the reason for deviation between forecast and actual. In reality, the whole point in developing a forecast is to have the best guess as to what’s going to happen, and it’s all unforeseen until it happens. Let’s start with the objective of a forecast. 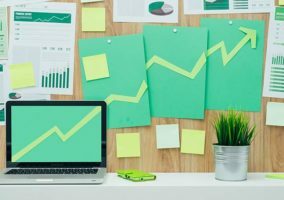 The objective of the Workforce Management executive producing a forecast is to give your business a view of the level to which you need to staff, and insights to help them make business decisions. To accomplish this, you are taking a blend of historical data and layering on business intelligence that takes into account how the future is likely to be different from the past. By the way, if you only use historical data for a forecast, it’s really not a forecast, but just a projection with the key assumption that the future will mirror the past. Example: Projection (orange line) here assumes the year follows normal seasonality. The Forecast (gray line) is taking into account business intelligence that a process change will increase handle time and headcount requirements will be higher than they have been historically. The forecast, which is your expectation of volume or FTE, is just the starting point. Measures of accuracy have to be put in perspective. As soon as you publish the forecast, you will have exceptions that hurt the business, but may have nothing to do with forecast accuracy at all. Someone will leave the company. Someone will work the wrong schedule. You will have unplanned shrinkage: training, meeting, absenteeism. Volumes and handle times may come in on plan on the daily level, but not distributed within the day as planned, hurting service levels. In addition to this, you can have any number of issues with call delivery, caller tolerance to hold for an agent, and issues from other departments that impact you. Organisations that put too much focus on forecast accuracy in isolation don’t invest enough time in managing variations. This is generally because once you reach the desired forecast accuracy, there’s a sense that “everything should be OK”. Everyone in the call centre should understand the metric, so make sure that it is easy to measure and report. In my experience, daily absolute value is the way to go here. Set your target to continuously improve over previous forecast periods and don’t waste time trying to benchmark others. Every centre is different: depending on the industry or contact type, the forecast accuracy can have a wide range of impacts, not to mention that every call center has a different level of data available, a different level of quality and fidelity in the data, and likely have different processes for when the forecast is locked. You have to keep forecast accuracy as simple and easy as possible. Focus on continuous improvement, not benchmarking. Once you know how many people you need, create a scenario for a higher or lower requirement. A good rule of thumb is +/- 10% FTE. Partner with operations on how you will quickly add or remove staff to accommodate the difference between what you expect to happen and what actually happens. The swiftness with which you respond will have a direct impact on preserving service level and occupancy objectives. Having an action plan that is pre-agreed with your partners in operations will allow you to move quickly to address changed staffing needs. 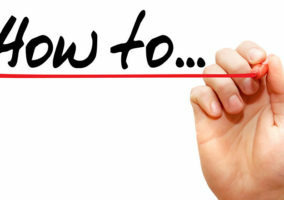 These needs can be intraday, which generally involves your real-time management team. They can also be daily or weekly, which will involve your scheduling and planning teams in moving schedules, soliciting overtime or offering voluntary time off in advance of the day.